Although replacing some lawn mower parts requires professional attention, the team at K N Small Engine & Rental Equipment knows there are several components you can swap out on your own. Their knowledge comes from experience providing residents of Lancaster, WI, with lawn and garden maintenance services and small engine repair for lawn mowers and power tools. If you need to replace the horizontal blade, it’s best to hire a professional. This part of the machine spins around fast enough to cut several sections of grass in just a few seconds. Even if the lawn mower is powered off, you could still get hurt removing this sharp instrument from the deck. 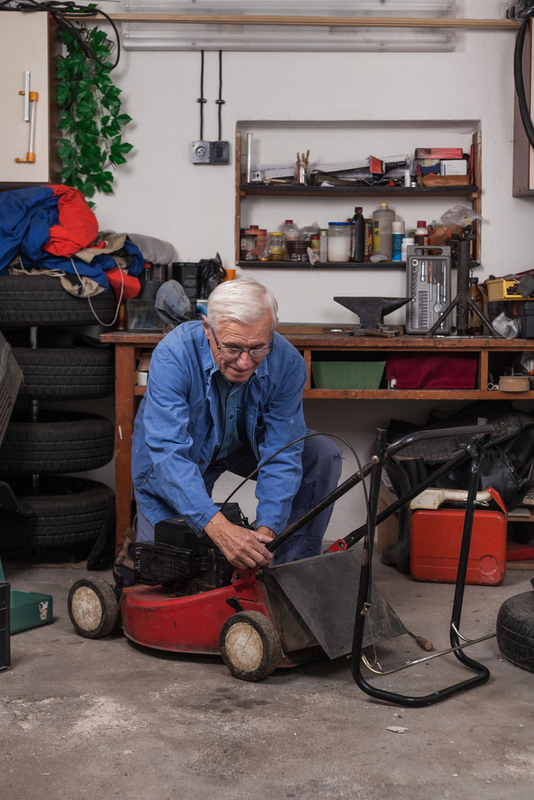 Trained technicians know the safest ways to handle lawn mower parts to avoid getting hurt. The bag is attached to the back of the lawn mower, so you won’t have to take the machine apart to get to it. Because you don’t have to worry about taking your lawn mower apart or putting it back together properly, you can replace the bag on your own. Replacing the engine can be tricky, as you have to make sure all of the surrounding guards, shields, and safety devices are also reinstalled correctly. To ensure everything is secured back in place, call a professional for help. Although you can take the DIY approach to replacing some lawn mower parts, it’s best to hire a professional. If you need assistance, the team at K N Small Engine & Rental Equipment is standing by to help. They also sell lawn and garden equipment and will give you useful tips to keep your yard looking great. To schedule an appointment for lawn mower repair in Lancaster, call (608) 723-3790 to speak with a customer service representative. Visit K N Small Engine & Rental Equipment online to learn more about the many ways they will improve the quality of your lawn mower parts, and like them on Facebook for updated news and announcements.